Each of Deupree's pieces, which Kirschner later collaborated in editing, was created entirely from sounds derived from one of the piano sketches. The final recordings transform the elements extracted from the piano sketches into experimental new works which accentuate the artifacts of the digital manipulation process while at the same time evoking the timbre and harmonies of the source material. 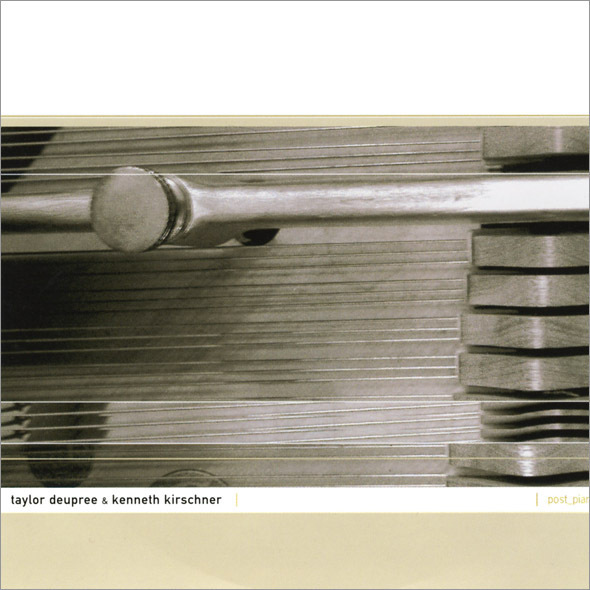 Because each of these recordings was derived from one of the piano sketches, and each of the sketches began with a single piano sample, every sound on the CD can ultimately be traced back to the sound of one key being struck on a piano. 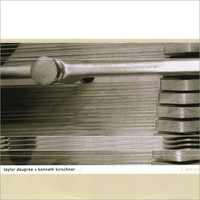 Conceived as an "open source" project, Post_Piano is being released on a split data/audio CD containing not only the final Deupree/Kirschner recordings, but also the components used to create them, including mp3 files of Kirschner's piano sketches and a copy of the original piano sample with which the project began. By accessing the CD in a computer, listeners can trace the development of the project from the single starting note, through the piano sketches, and on to the final recordings. Further, the composers encourage other musicians to utilize these source materials in their own work, freely sampling, modifying or appropriating the sounds and ideas presented on post_piano. In support of this, the music is being released under the Electronic Frontier Foundation's Open Audio License. An alternativeapproach to intellectual property, the Open Audio License provides a framework for extending the collaborative nature of the project to other, unknown musicians, and ensuring that Post_Piano remains an ongoing, open collaboration.